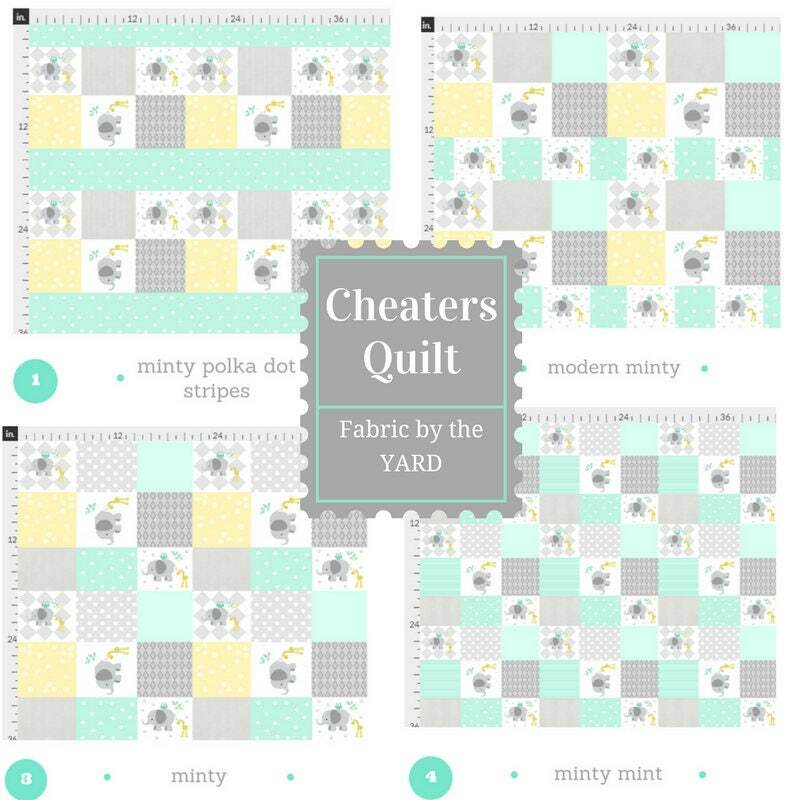 Cheaters quilt fabric by the yard. Perfect for your diy sewing / craft project- use for home decor - upholstery, curtains, bedding , blankets and pillows. 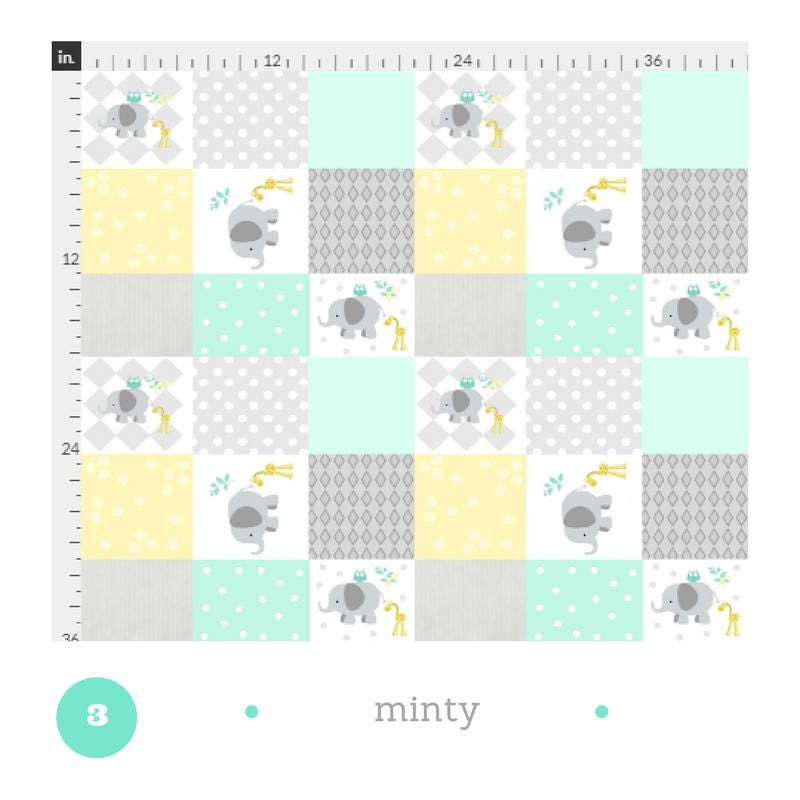 Fun zoo animal & geometric quilt square patterns - choose your favorite design to create something special your little one. 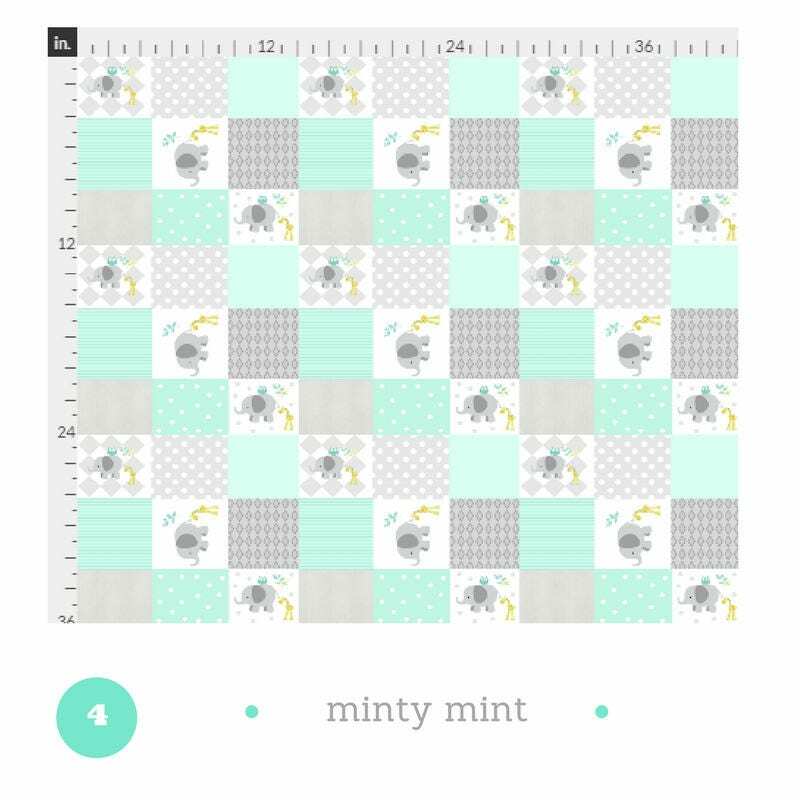 There is a SCALE for each pattern so you can see the size of the pattern. 2.) Select fabric type from drop down - from Linen to fleece .... there are several textiles to choose from. 3.) 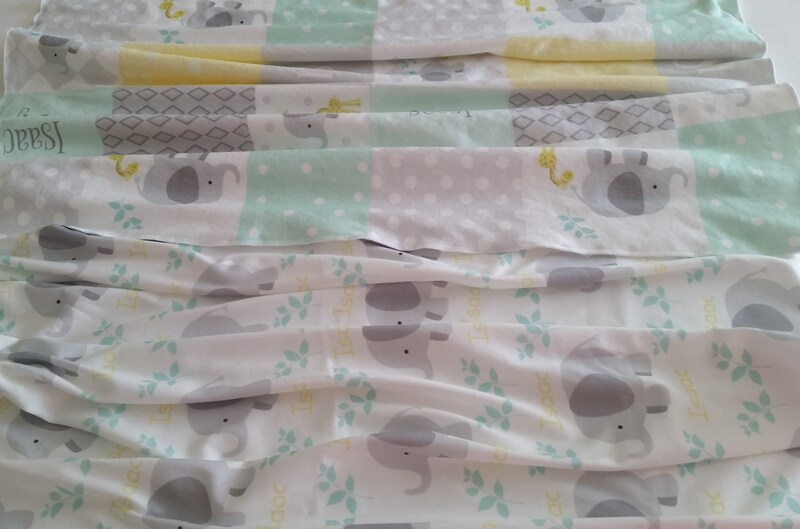 Select design from drop down Your fabric will ship within 10-18 days. Use for apparel to home decor - window treatments - drapes curtains, valance, pillows, blankets, nursery & kids rooms. 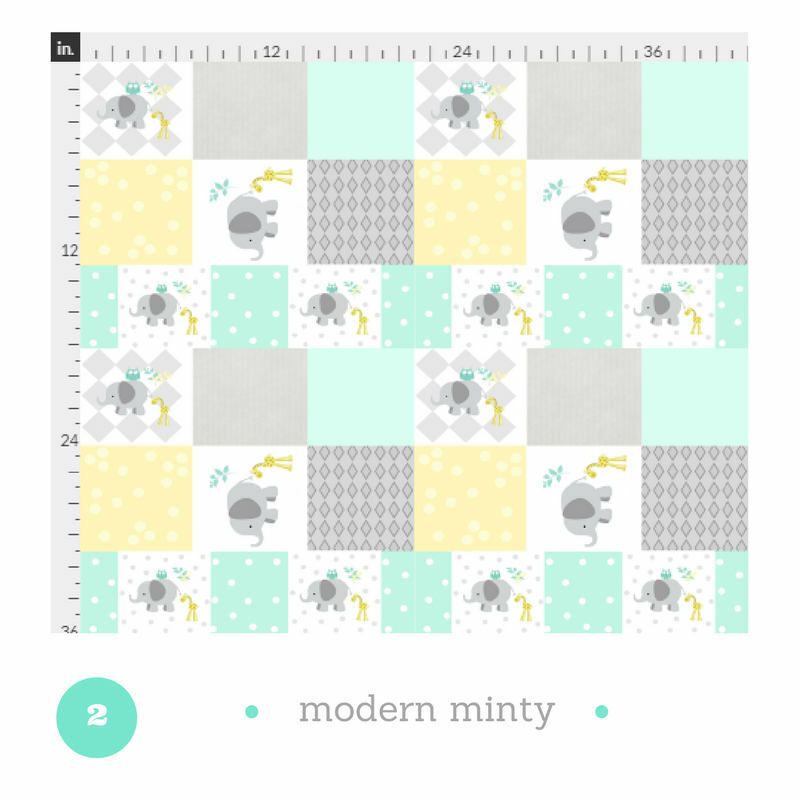 Monogram Blank - add your monogram to any of the squares to make this a super special project! 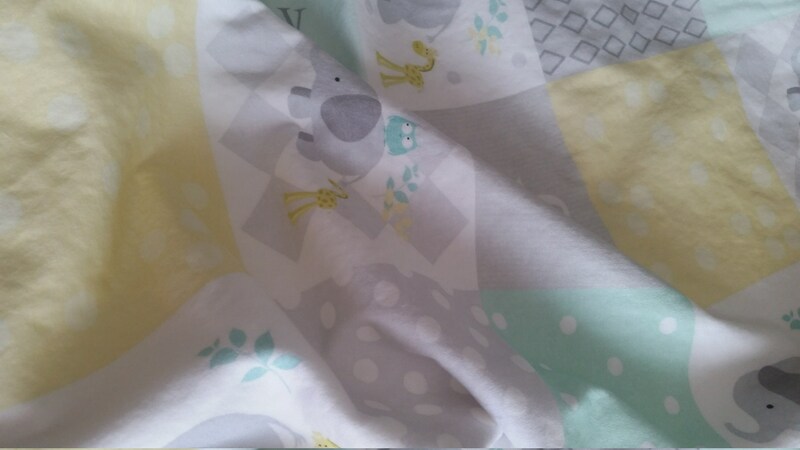 Because this is a create on demand order, the fabric will be created at the time of your purchase. Ships to you within 10-18 days. No returns. NO exchanges.